This modern farmhouse situated in Saratoga, California, was designed by Golden Gate Kitchens. Designed in 2012 by Furman + Keil Architects, this ranch house is located in Spicewood, Texas, United States. This modern farmhouse located in Calgary, Canada, was designed in 2017 by Trickle Creek Designer Homes. Located in the United States, this modern farmhouse was designed in 2015 by Linc Thelen Design. Located in the Netherlands, this modern farmhouse was designed in 2010 by Doret Schulkes Interieurarchitecten. 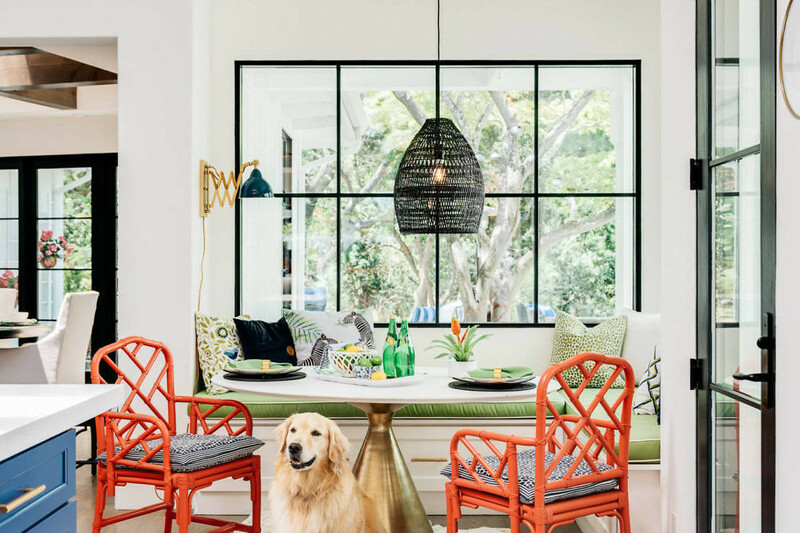 Situated in Healdsburg, California, this cozy ranch was designed by Jute Interior Design. This inspiring fresh residence recently designed by JAC Interiors is situated in Hollywood Hills, California, United States. Amazing farmhouse designed by Total Concepts situated in Santa Rosa, California, United States. Situated in Moscow, Russia, this rustic summer house was designed in 2013 by I.D.interior design.